Black-hearted doesn't have to mean bad-looking! 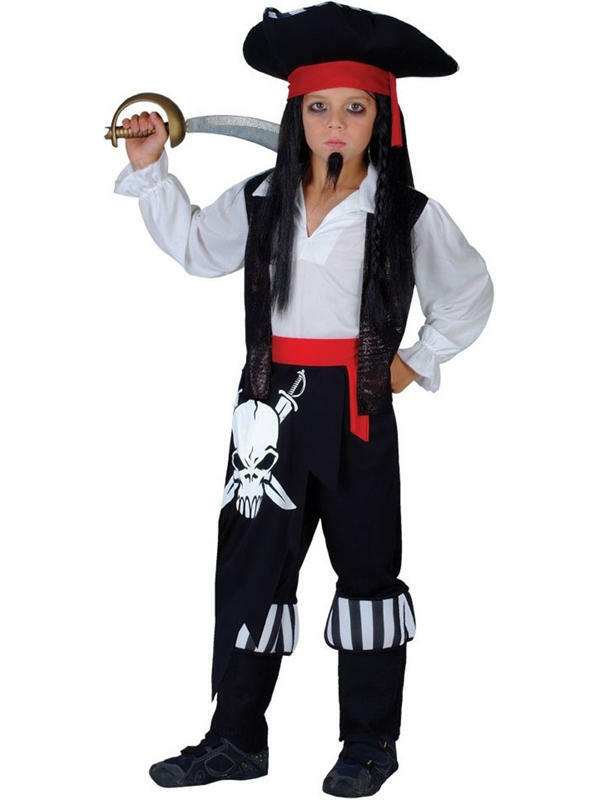 Send your little one off to see in this phenomenal Captain Blackheart costume with trousers, shirt, waistcoat and hat. Avast, me hearties!